But We have indeed made the Qur'an easy to understand and remember: then is there any that will receive admonition? 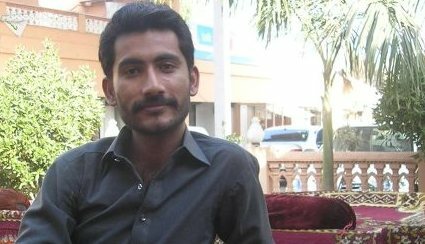 Syed Mir Fateh Ali Shah�was born in a town named Cheelh �of Umerkot District, Sindh, Pakistan on 18th January of �1985. He attended Public School in the city of Hyderabad �for his early, middle and higher education. 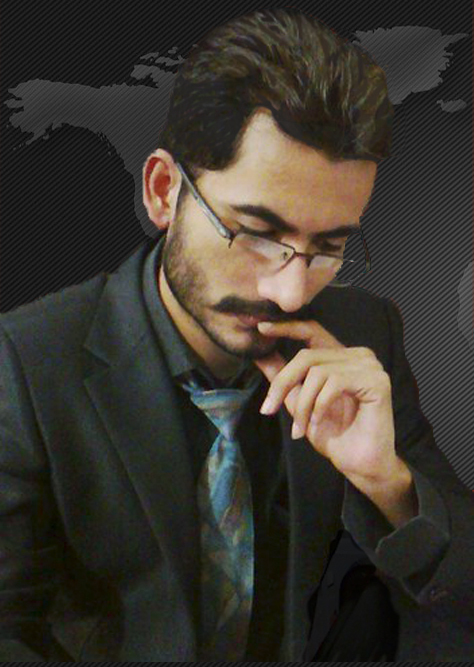 Later he joined �University of Sindh and did his bachelors studies in the �field of Psychology. From his childhood, he was a keen reader of different Islamic, poetic, social, historical and other books, and also a writer. In 2006 he started working in the field of Islam and comparative religion with his full enthusiasm. Fateh says, he was inspired by Mohammad SAWW, who had been a greatest personality of this world in context of every aspect of life. According to Fateh, his goal is to �concentrate on the educated Muslim Youth�, who have become apologetic about their own religion and have started to feel the religion is outdated. He considered it a duty of every Muslim to remove perceived misconceptions about Islam to counter, what he views as the Sectarianism in Islam is a very critical problem, which is needed to be removed from the minds of Muslims. Among Fateh�s close friends are Zohaib Kaka and Ghulam Mustafa Qazi, with whom he founded the Islamic Preaching Center with the aim to spread the true knowledge about Islam as well as to remove the misconceptions about Islam from the people of other religions with the coordination of well managed team of members. Fateh held many debates and lectures around his circle of friends and colleagues. He has written more than fifty articles on Islam and comparative religion, also those articles and lectures have been converted in short videos and movies for the viewers, and today the message of Islam is spread all over the world through internet. I feel really an honor to be with him and to contribute in his activities of Da�wah or proselytizing Islam. May Allah SWT gives him strength to work consistently with his full zeal that the true message of Islam reaches to all people of the world. Ameen.